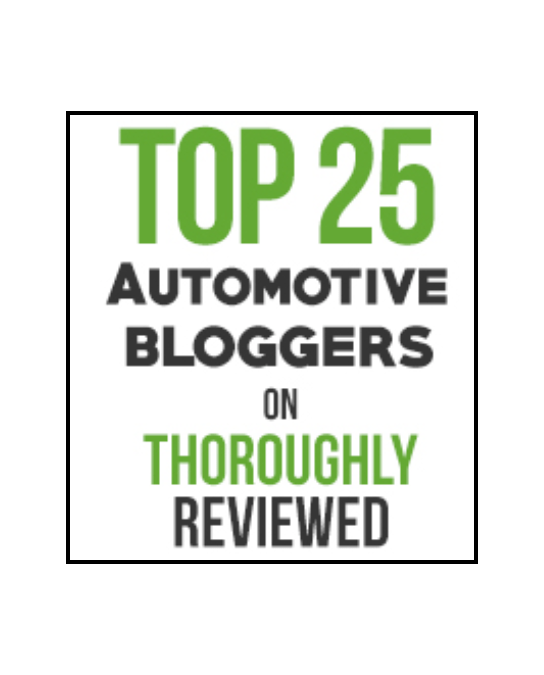 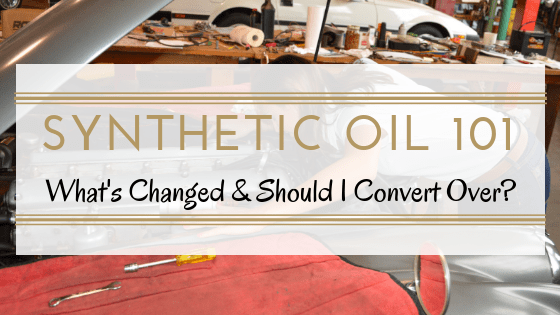 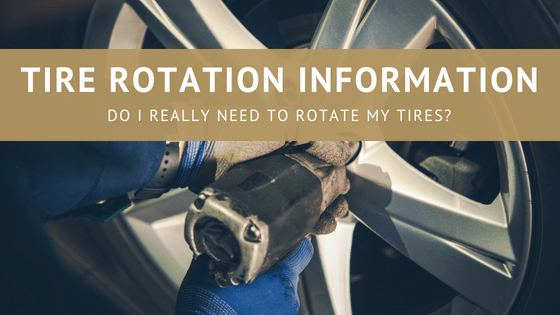 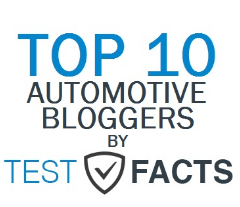 Synthetic Oil 101: What’s Changed & Should I Convert Over? 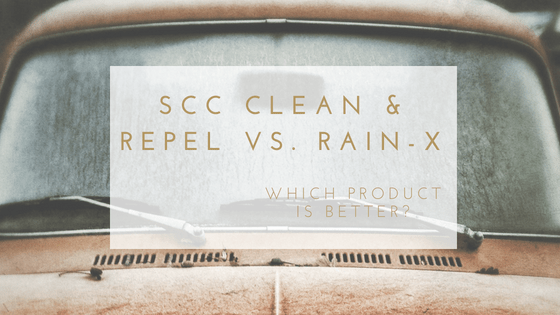 SCC Clean & Repel vs. Rain-X: Who’s Better?!? 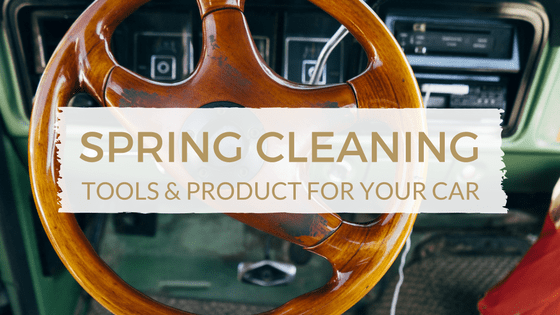 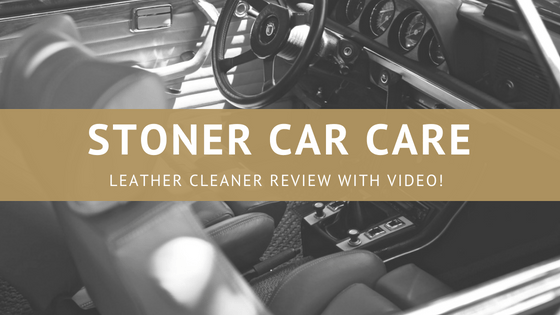 Stoner Car Care Leather Cleaner Review With Video! 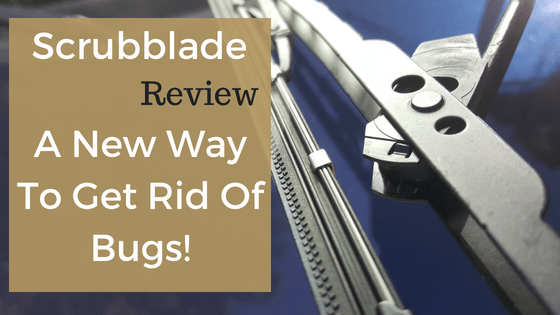 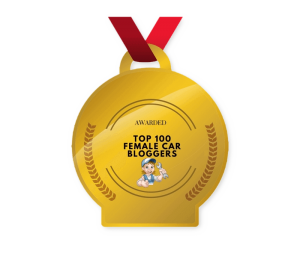 Scrubblade Review: A New Way To Get Rid Of Bugs!